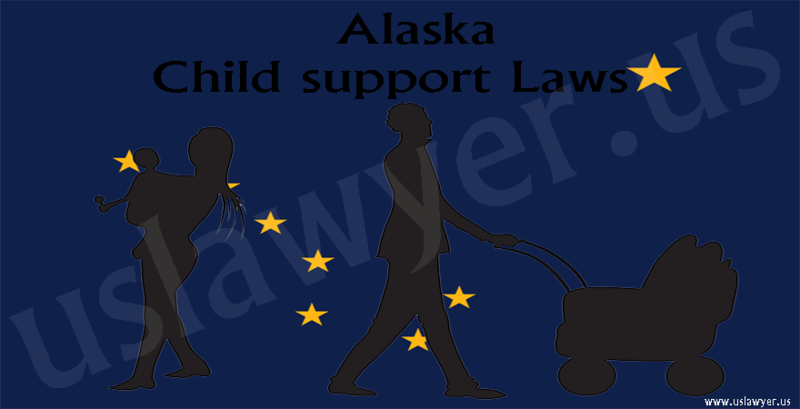 Rule 90.3 of the Alaska Rules of Civil procedures lays out the legal procedures and rules relating to Alaska child support awards. 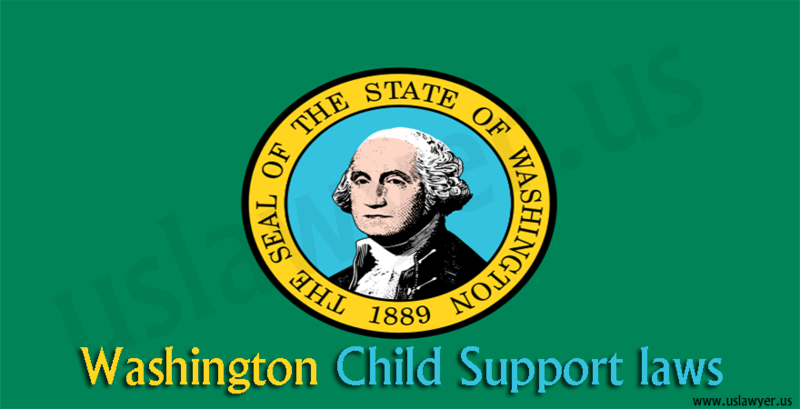 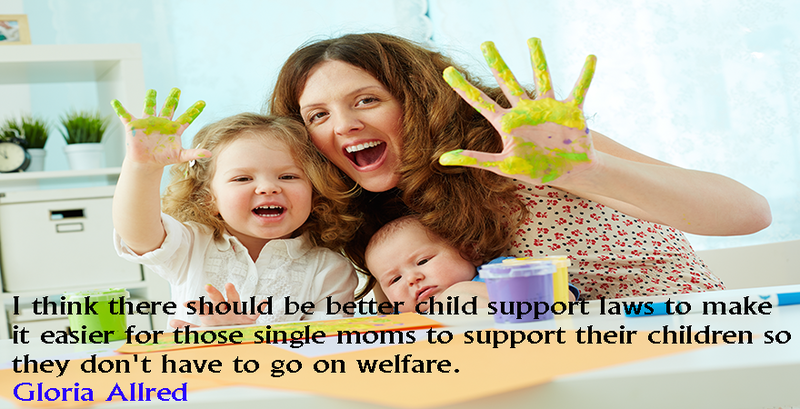 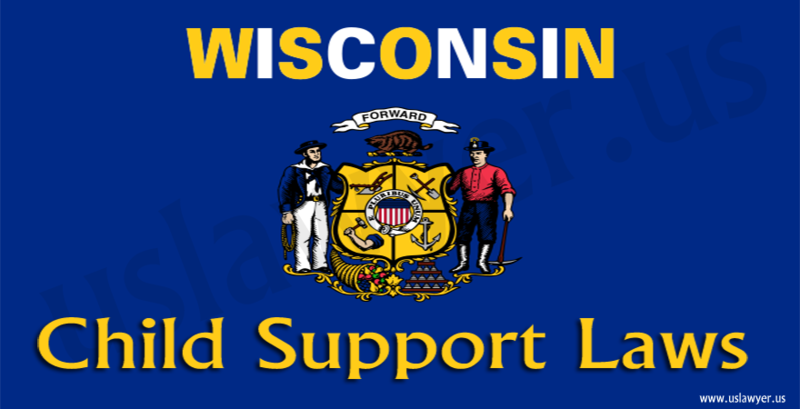 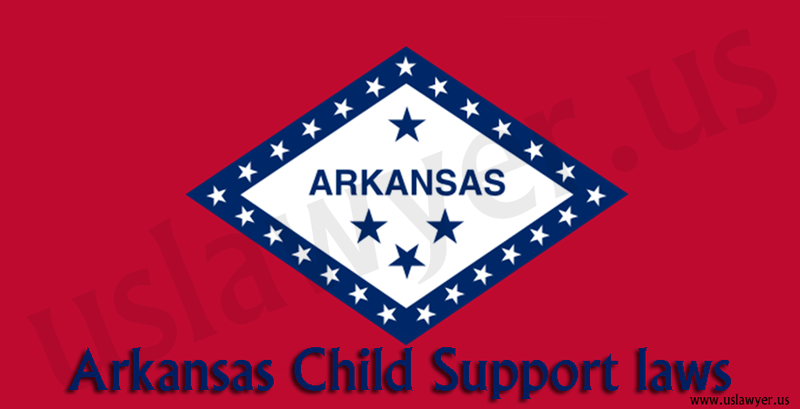 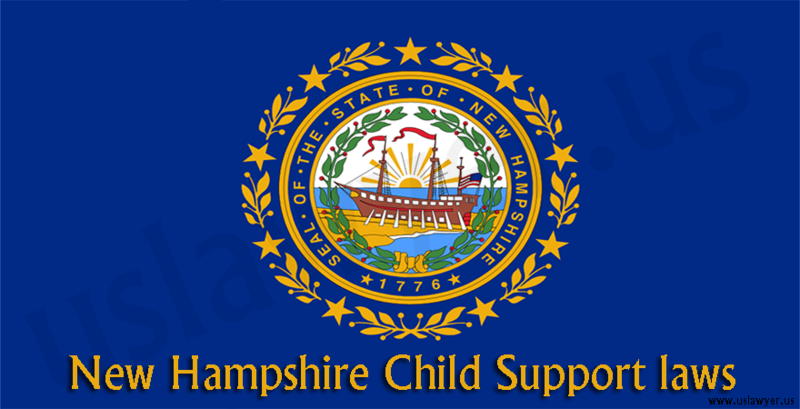 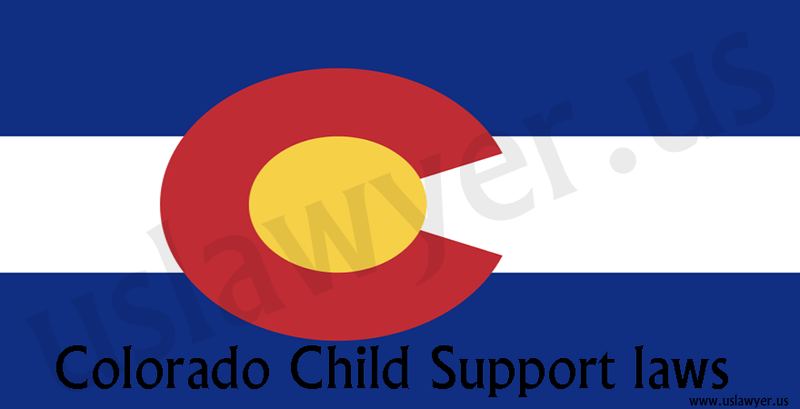 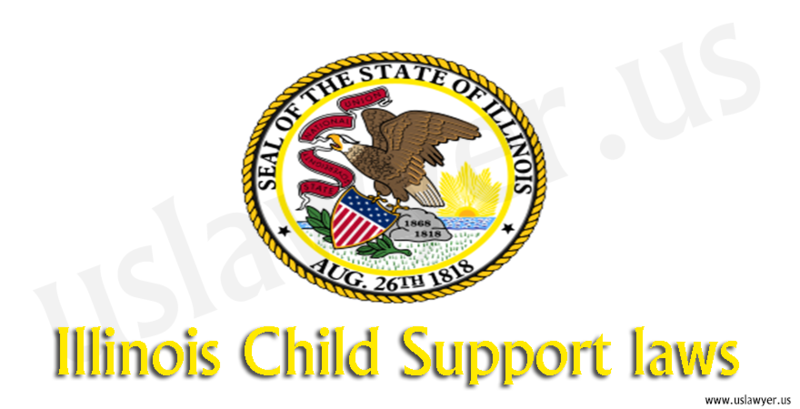 The Rules prescribe the use of “Percentage of Income model” for computing the child support amount. 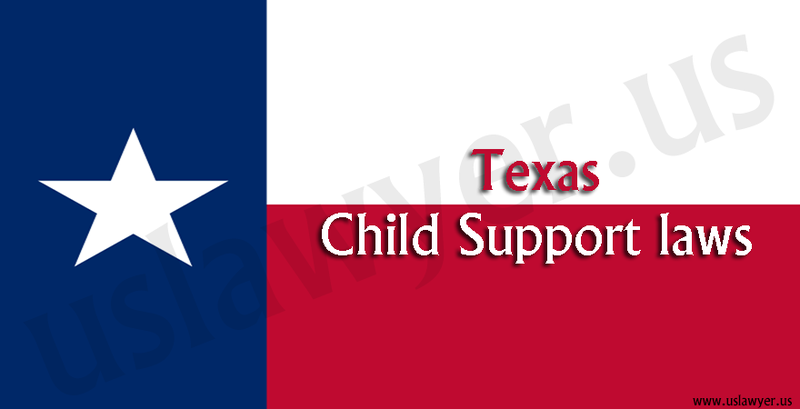 The combined income of the parents is taken as the base for determining the amount to be paid by the non-custodial parent. 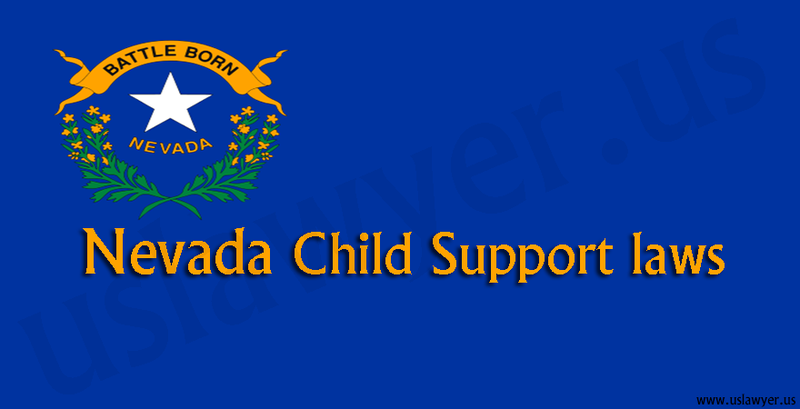 The percentage will be applied in the rates of 20%, 27%, 33% for one, two and three children respectively and additional 3% for every additional child.